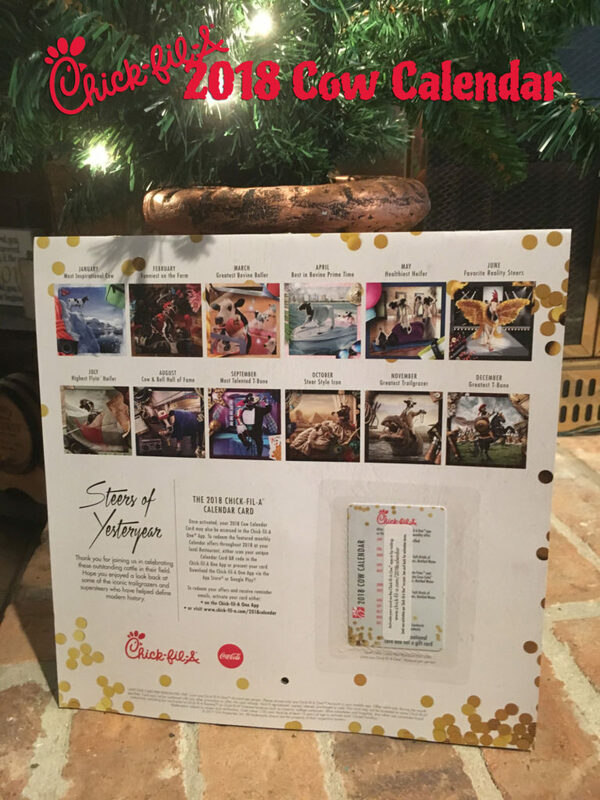 Buy a 2018 Chick-fil-A Calendar for $9 and Save All Year! Every year I look forward to the new Chick-fil-A calendars coming out, they’re always humorous and can help you save a lot of money throughout the year! The calendar theme for 2018 is Steers of Yesteryear, celebrating twenty years, a blast from the pastures. For this special anniversary edition they’ve put together some of the favorite shots from the past 20 years of cow calendars and you won’t want to miss out on the fun, they’re just $9 each while supplies last and you get more in return with the included Cow Calendar Card. 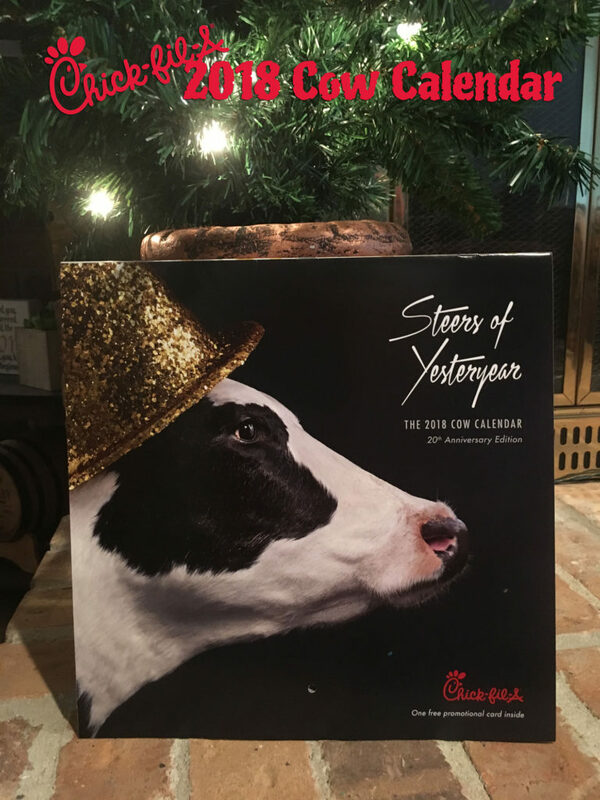 I’d recommend grabbing these outstanding cattle for yourself but this Chick-fil-A Cow calendar also makes a great gift for anyone on your gift list and you may want to pick up several so your friends and loved ones can enjoy the supersteers (and the savings) all year long! I LOVE Chick-fil-A!!! We like to get one of the party trays of chicken nuggets and make a meal out of them! Will be getting some calendars as well!